Jack Wilshere missed West Ham's clash with Cardiff owing to a new ankle injury, Manuel Pellegrini has revealed. 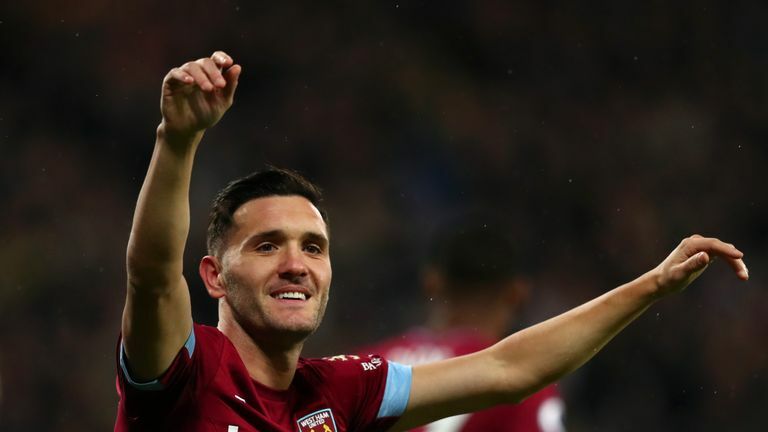 The midfielder was missing from West Ham's squad for the 3-1 win over Cardiff only a few days after making his comeback against Newcastle from a problem with his other ankle. Wilshere has only made three appearances for the Hammers since joining from Arsenal in the summer. This new injury was revealed by Pellegrini, who said Wilshere had felt pain in his ankle during a training session. Pellegrini said: "Jack has a small pain in his ankle, not the one he injured before." Marko Arnautovic also is an injury doubt moving forward for Pellegrini after he suffered a hamstring problem in the first half against Cardiff. He was replaced by Lucas Perez, who scored twice in the comfortable win. 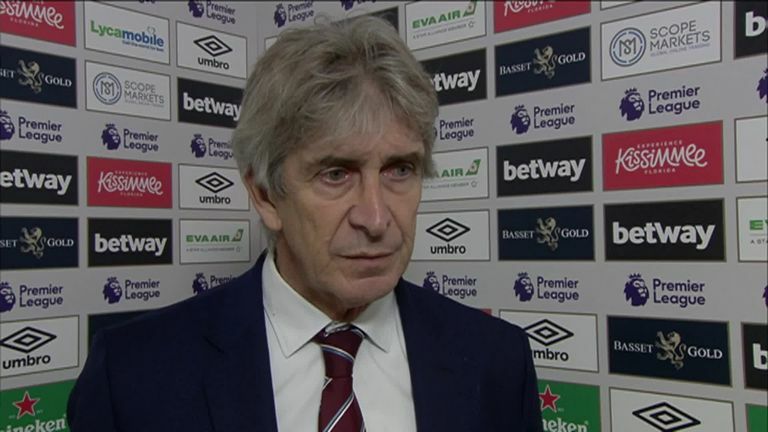 Pellegrini was unclear how serious the injury to Arnautovic is and the striker will be assessed in the coming days. "We cannot know about Marko at this moment," he said. "We must wait until tomorrow to see the medical examination and then we'll know what it is."